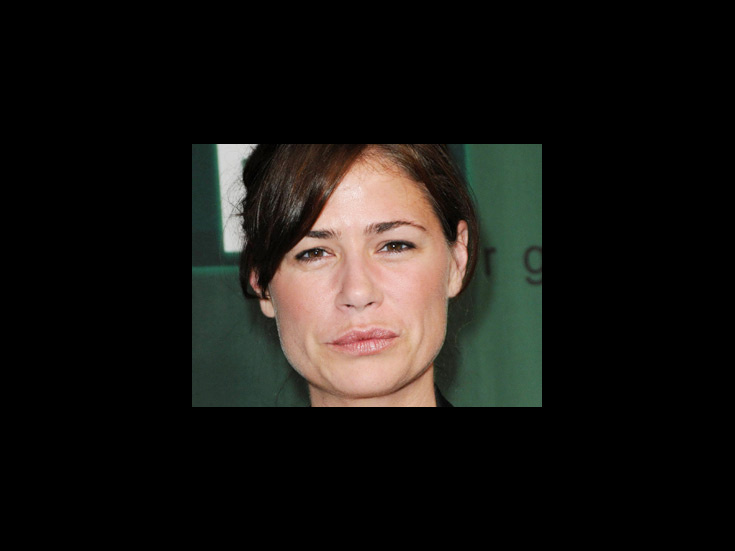 Maura Tierney made her Broadway debut in 2013 as Alice in Lucky Guy (opposite Tom Hanks). She is best known to audiences for her role as Abby Lockhart on the long-running medical drama ER and Lisa Miller on NewsRadio, as well as memorable appearances on Rescue Me and The Good Wife. Off-Broadway, she starred in Some Girl(s).